Share the post "Essential Appliances a Baker Needs"
A house is brought to life by its residents and as any other living being, it requires a heart. Kitchen is the place that serves that purpose because it is the place that provides its dwellers the energy they need. When it comes to maintaining the kernel of your house, you want it to be resourceful, elegant and enamoring, which can only be achieved if you equip it with the items you actually need. Whenever you compile a shopping list, you ensure that all the crucial items are included. The same should go for your appliances. Buying expensive appliances that you don’t utilize won’t make your kitchen look beautiful but will only take away precious space and the lightness of your kitchen. 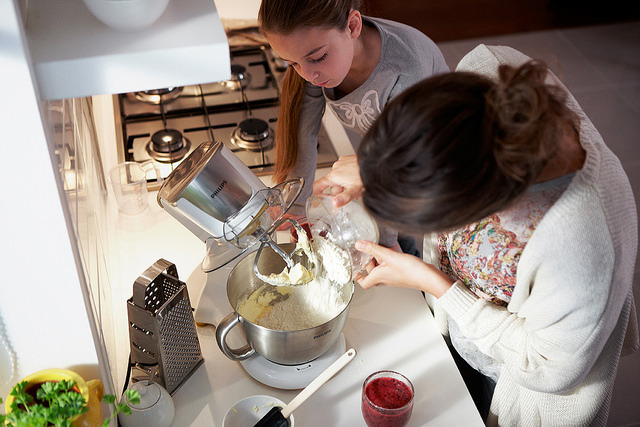 Among the variety of cooking, baking is something everyone loves but as delicious as it can be, it’s really hard to select what appliances you should have in your kitchen to make it a home bakery. Food processor is a kitchen all-rounder with diverse functions including slicing, grinding, grating and chopping. It’s one of the most versatile kitchen appliances because it can also perform baking operations like whipping, whisking and it can also be used to knead dough as well if you have the required attachments. But it is a fact that the output of a food processor doesn’t compare to a mixer when it comes to baking. Food processors are immense when it comes to size but they usually consume less space than stand mixers. If you believe that a food processor isn’t the item for you but you still are a keen baker then you need to invest in a food mixer. Mixers come in two types, hand-held mixer or stand mixer. The choice In between these two depends upon factors like your space, money and how passionate you are about baking. The small hand mixers are cheap and great for light baking tasks like mixing, whipping cream and whisking eggs. Some expensive models might include dough hooks as well but hand mixers aren’t meant for kneading. If you want to bake like a pro, then you should go for stand mixer. Stand mixers are large and come with a variety of attachments including beater, dough hook and balloon whisk. 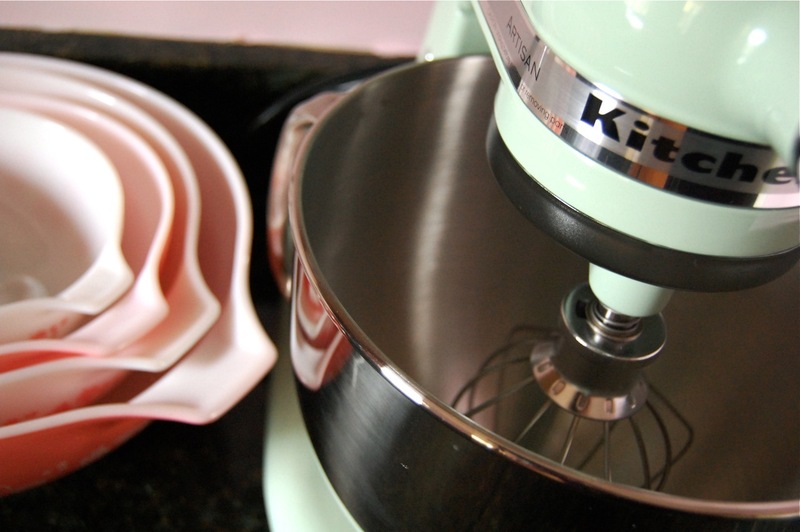 Stand mixers can make a tedious task like baking a walk in the park. They can operate on their own and you don’t need to worry about any splashing since they have a guarding lid as well. Even though a stand mixer is expensive and a monster that devours space but if you are a serious baker, it’s a delight to have it in your kitchen. One of the hardest task while baking is determining whether your oven is at the perfect temperature or not because if it deviates, then all of your work can end up in a debacle. That is why every baker should own an oven thermometer which can tell you the temperature instantly and they are really cheap as well. The amount of ingredients is another crucial aspect when it comes to baking. If you desire that your baking is immaculate then you have to treat it as science where measurements are a critical factor. A digital scale can help you achieve perfection in measuring your ingredients and eventually, it will become an indispensable appliance.